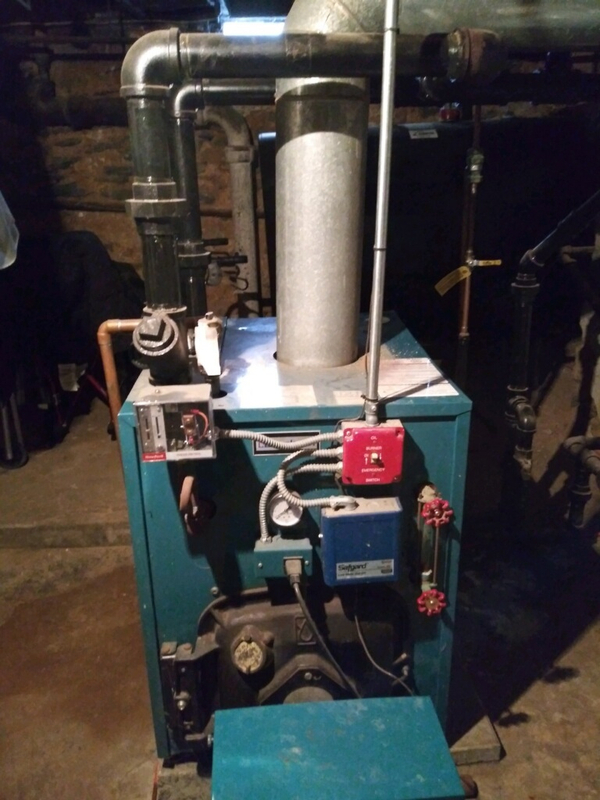 Need help with mom's steam heat system. check the Find a Contractor button in the blue bar at the top of the Main Wall page. Most likely plugged pigtail, high pressure setting on pressuretrol, slow venting main vent which burns oil that is not necessary. I don't know anyone who in PA but someone can surely recommend you one. Make sure the home is well insulated and sealed. Attic insulation helps a lot. Next time you're there take some pictures of the system. We like pictures they're very helpful. I have looked at find a contractor for steam in and around the area and I don't recall seeing anything, I too am in PA. If you parents have someone local that can do the work and follow instructions/diagrams. It could be worth paying for a consultation with one of the pros around here and giving the recommended work to be done. @Steamhead does consulting work, not sure how far he goes, but Reading isn't a ridiculous distance from Baltimore. That's about an hour and a half from me, but I am not a professional, so not sure if any local contractors would even listen even if I do know what I'm talking about...lol. As was said pictures can do wonders and we could probably give a lot of recommendations from them. I wish I had the time to travel and look at systems. I’m no Steamhead though that’s for sure. 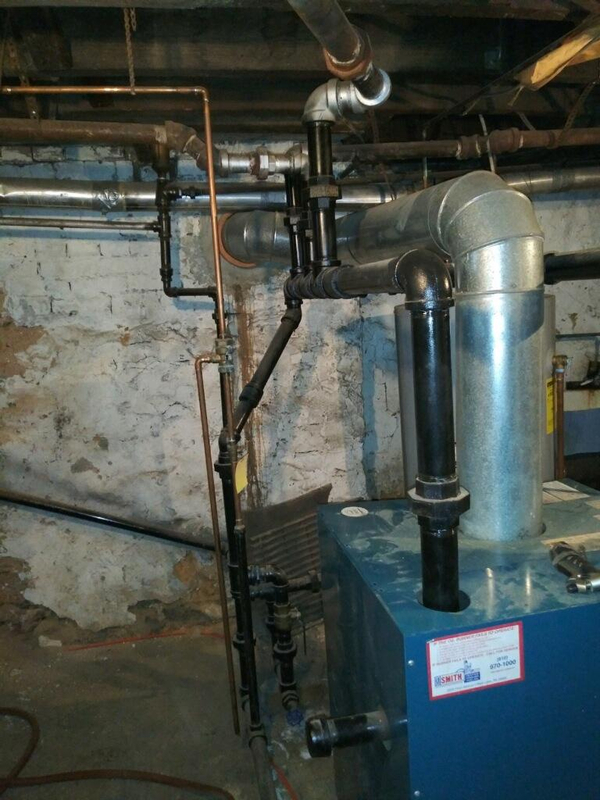 Went to Philly (from DC) a few weeks ago to check out the steam system in a 164 unit apartment building. It was a nightmare... such neglect. But the trip was fun. I’d do it more if I could. What is "topping off the water tube"? Does that mean adding water to the boiler because the water level is getting too low multiple times per day? If so, that is not a good situation, there is a leak somewhere. Constantly topping the water tube is not a good thing. She could have a leak somewhere. The tube should be filled up to 3/4. I check my water levels every week and probably refill it once a month. I checked the contractors button and got a couple of names. Most local guy says he doesn't have a license for Reading, the house is in West Reading, but I don't know what the licensing restrictions mean. Other guys are over an hour drive away and I need to consider cost due to mom's tight budget. What picture(s) should I take to maybe help someone see the issues? Take some time and start looking for the leaks. You've got them. Until you find them even the best steam wizard is helpless. Some pictures from a few feet away that show all the piping near the boiler, from several angles. And another picture, closer in, of the controls like the glass tube, any pressure gauges, and the "pressuretrol" which is probably a gray box about 3"x3" with a vertical PSI scale on the front. We'd like to see what it is set at. If you can take these in the middle of a heating cycle with the boiler firing, that is best! And if you have the time, look on the big pipe or pipes that run horizontally around the basement. 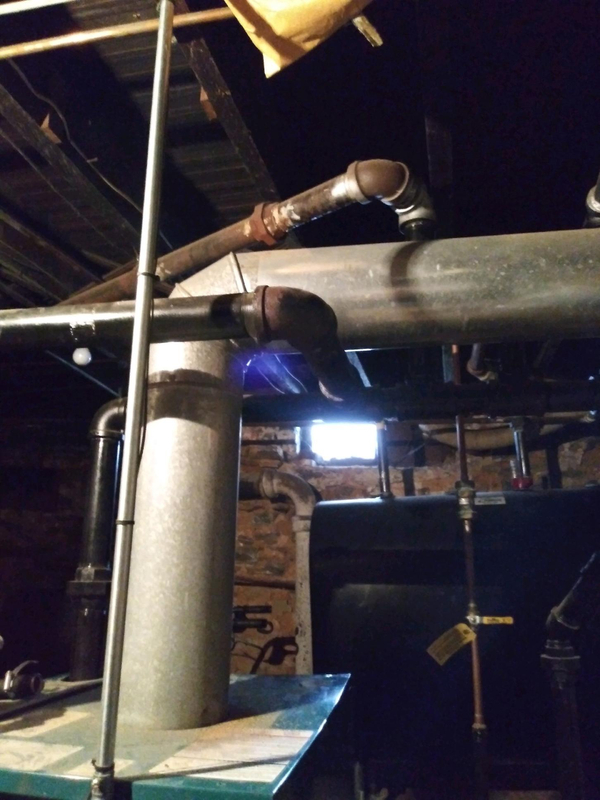 Look for a place where there is a vent device on it, possibly right before the pipe turns vertical to return the condensate water back to the boiler. Take pictures of any of those you find. Take over all pictures of the boiler and it's associated piping. As a start. If she is adding water hourly, she either has a very very serious leak or the boiler has a hole in it. Both situations need addressed as soon as possible. I know that doesn't help, but want to make sure it is clear what the situation is. Water should only need to be added a few times per season. There has always been steam coming out at a couple of the radiators on the first floor(3 story home) for as long as I can remember, especially on cold days like today. When dad was alive he said he was told that it was normal by the "furnace guy". Never sounded right to me and I am determined to get this resolved once and for all, spending a ton on fuel costs because of how it operates. The furnace guy was wrong (as you may already have figured out). He was probably also wrong about the pressure he set the boiler at, but we'll find that out with your help. Had the oil company service guy come to the house and he spent some time and took cover off and found two leaks in the boiler wall. The Burnham model#pv855c-ubuntu was installed in August 2008, called Burnham cust serv and she says it has a 10 year warranty, but the best I can hope to get is $150 rebate after the paperwork is done. Claims that due to government regs that they don't construct the steam boilers the way they use to and they are more prone to corrosion now, but 10 years!!?? Really? In a sense the Burnham lady is right: both the government mandates and the consumer screams are driving the boiler manufacturers to try and boost the efficiency of their boilers -- and one of the few ways to do that is to make the metal thinner and increase the area of it in contact with hot gas. Neither of which is conducive to long life. Excess make up water from leaks rots the boiler. I wouldn’t be to upset with Burnham, I’d be more upset at the man telling your father “letting steam out is normal”. It seems you still have a dilemma, now she needs a new boiler and you need someone that either knows what they are doing or is willing to listen to a knowledgeable consultant. Couple key points here. First it needs to be sized correctly, it’s not difficult, but from what I see on here not many want to do it. The second is getting them to follow the install manual to pipe it correctly. After that it’s fixing the other issues. I need to find a qualified/certified "Steam" guy to come to the house and do an evaluation of the system before I get the new boiler and then I need to get a "qualified" person to install. Who is willing to go to West Reading PA. I can't afford time or money to have a guy who doesn't really knows what he's doing. Some pics of the system, the boiler and its near piping would be very helpful. I can't speak for everyone, but it's gonna be hard to get anyone to travel far out of their normal service area without seeing what they're getting into first. 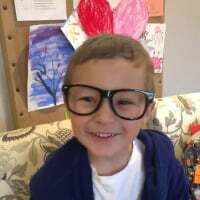 I don’t have the time to turn wrenches for your mother, not a contractor, but I could go to her house one evening and walk down the system, measure radiation, take pictures and do my best to come up with some recommendations to be put into a contract for any potential work to be done. Of course I would post system pics and such in here to get others opinions. You can private message me if you want to work out details. Let me know. I had the urge to offer the same thing, given the extreme weather and your mom’s age, but KC is much more experienced! @KPColeman Reading PA is about 2 hours from me, you can private message me and maybe we can set something up. I'm working on getting some pictures posted today and thank you for the responses. Mom's boiler and near pipes, hope it helps. 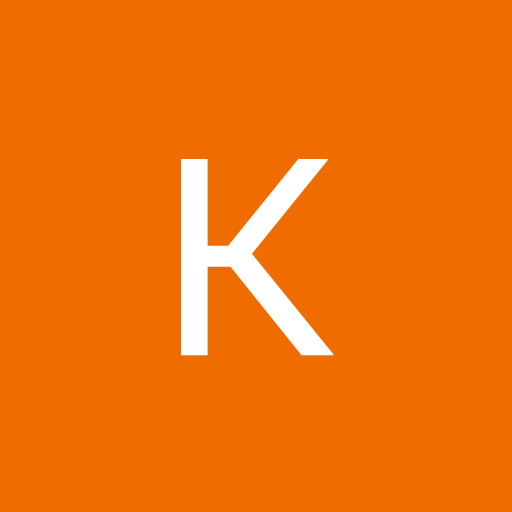 I can get others now that I know(sort of) how to download pictures. a Y fitting on the first but missing on the others! I'm out of state so I'm asking someone to get a picture of the gauges. I think it's the same boiler. Front view on the first picture, side view on the other with the one riser out of view. The near boiler piping doesn't look too hateful. If you can get @EzzyT to come and look it over and see what he finds as well as do a maintenance on the boiler, that would be great. I'm guessing there aren't any main vents on that system either. I've never seen a wye/strainer on a steam riser. What in the world? Looked like a waste pipe cleanout to me. Must have been all he had on his truck. Makes easy access to add steamaster tablets, if the plug doesn't weld closed. Must have needed a coupling. Piping better than most we see.